The excitement, momentum, and energy was unmistakable. 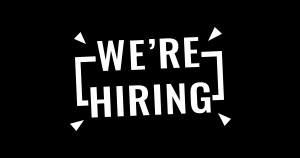 It goes without saying that we are fortunate to have the best developers, engineers, and partners taking this journey with us. 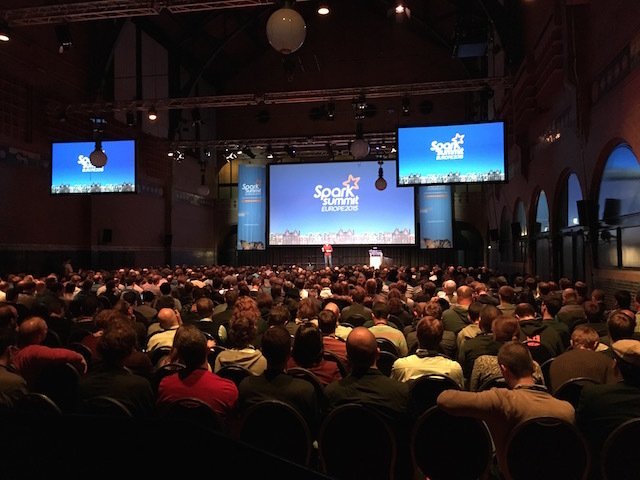 What a way to kick off Spark Summit EU 2015 – Matei Zaharia, the creator of Spark gave an inspiring keynote on the evolution of Spark over the past year. 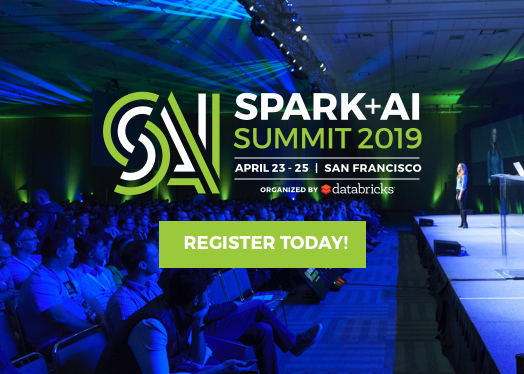 Picking up on the theme of evolution, the CEO of Databricks – Ion Stoica – shared a vision of Spark becoming the unifying force behind data sources and data processing in the Enterprise. 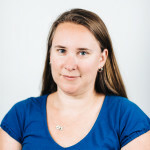 The other keynotes echoed Ion’s sentiment, a notable example is from Goldman Sachs on how Spark is playing an increasingly important role within their organization. On the second day, keynote speakers dove into the different facets of the diverse Spark ecosystem. Day 2’s sessions further reinforced the momentum and commitment of the growing community. 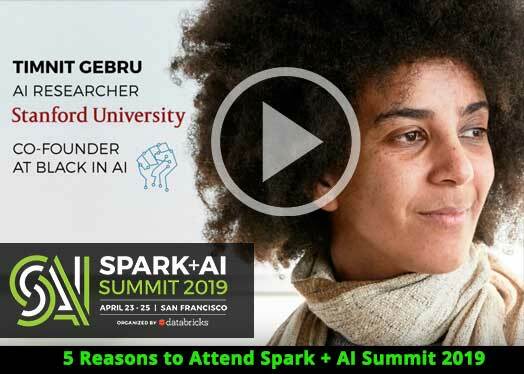 The video and slides from the event has been posted on the Spark Summit website. 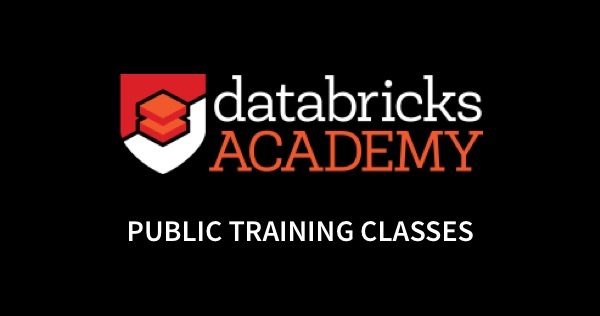 Presentations from Databricks speakers are also available here. 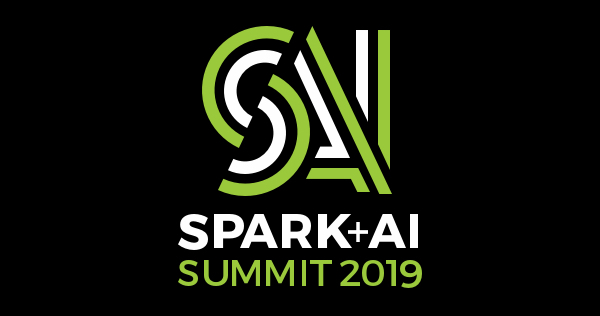 The next Summit is already rapidly approaching – the call for presentations for Spark Summit in New York City (Feb 16-18, 2016) is already open. Submit your ideas now!